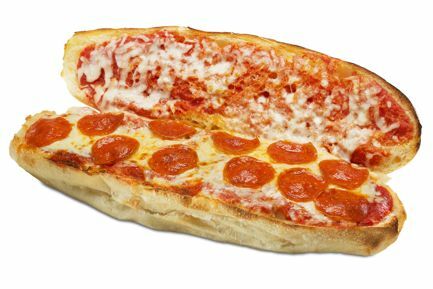 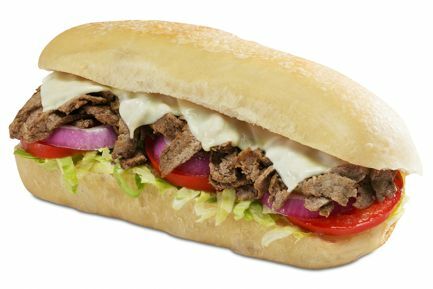 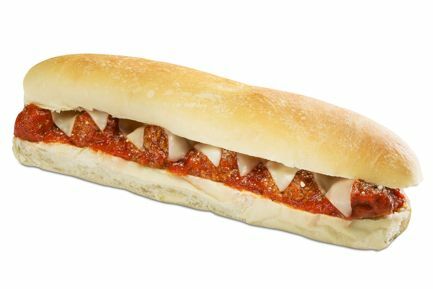 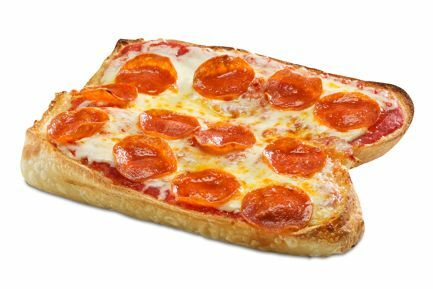 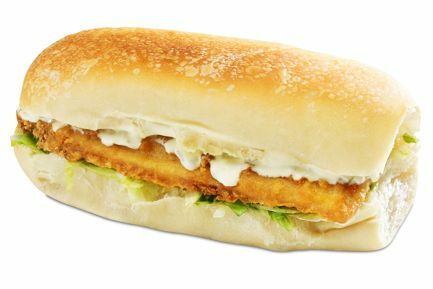 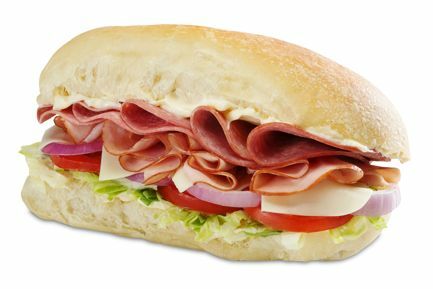 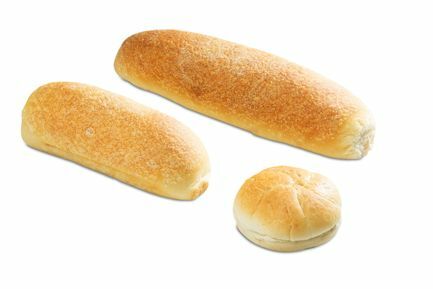 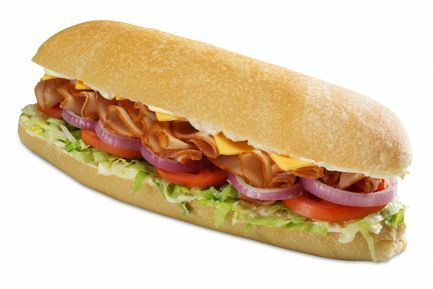 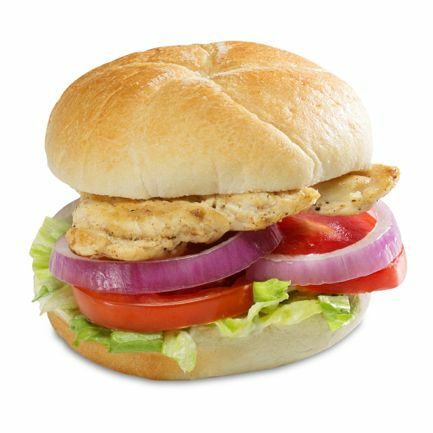 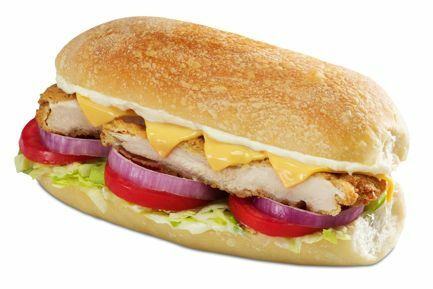 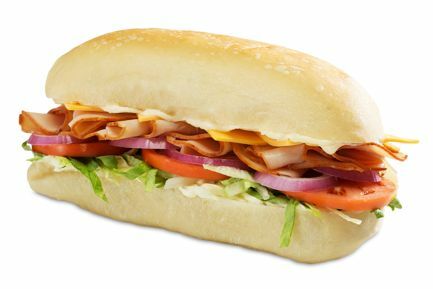 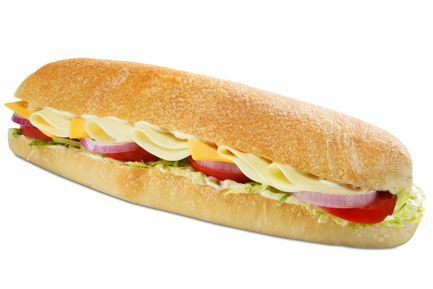 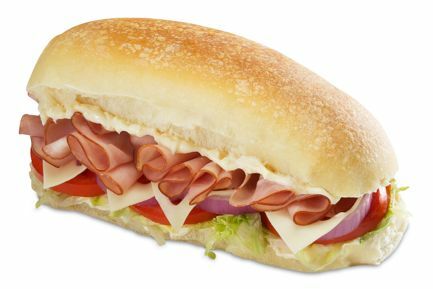 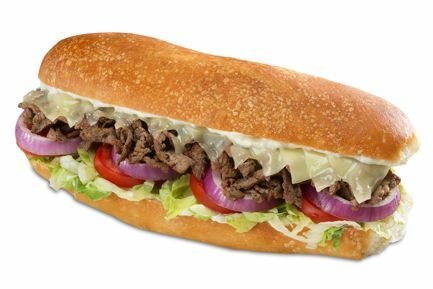 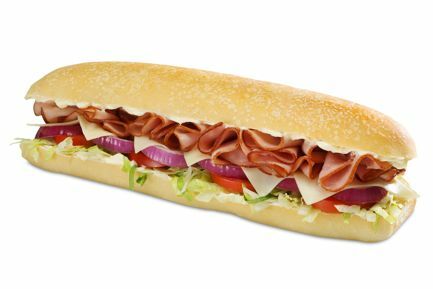 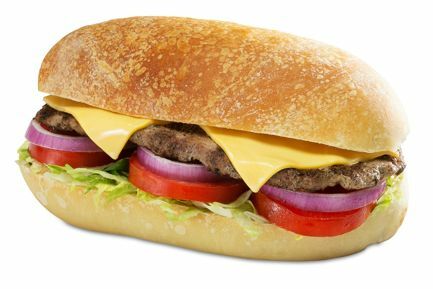 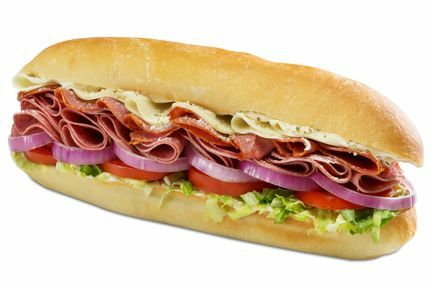 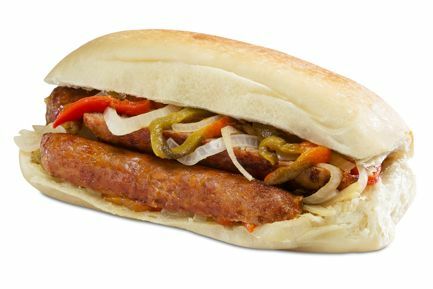 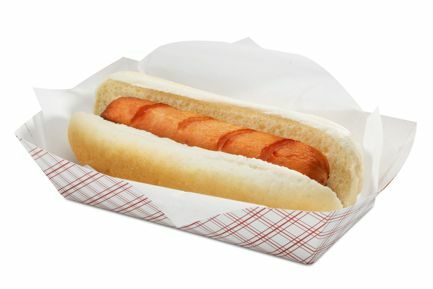 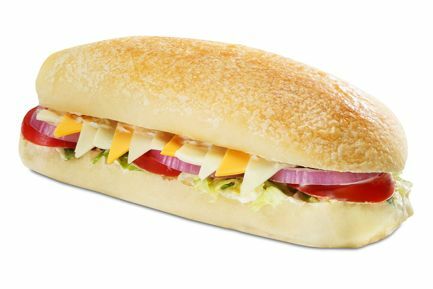 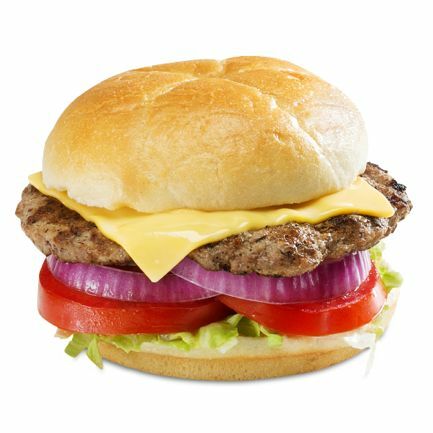 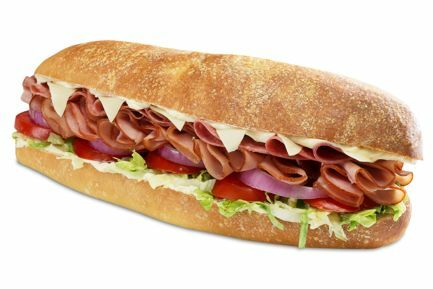 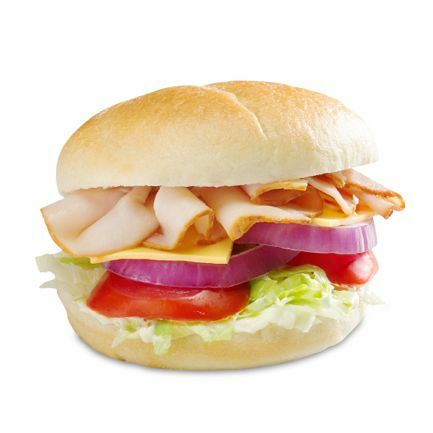 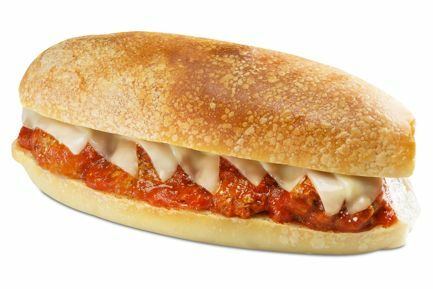 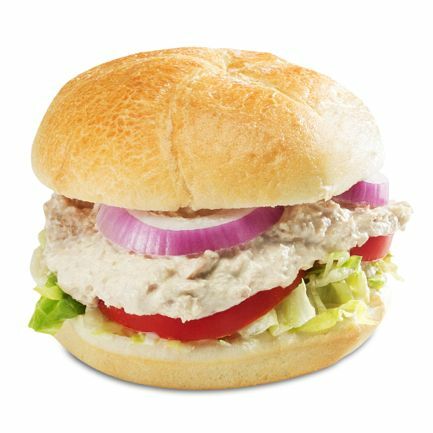 All Subs Are Custom Prepared, Your Choice Of Mayo, Lettuce, Tomato, White Onion, Red Onion, Italian Dressing. 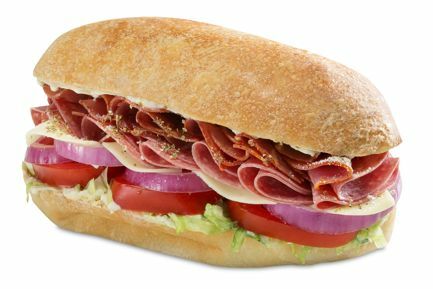 Genoa Salami, Hot Capicola, Sprinkled With Romano Cheese and Oregano. 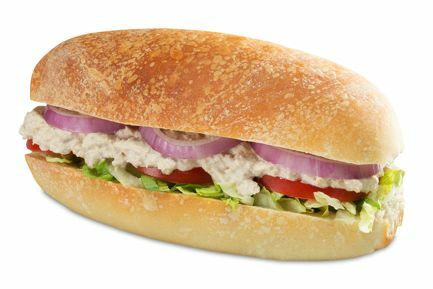 Black Olives, Cucumbers, Sweet Bell Peppers, Or Create Your Own.